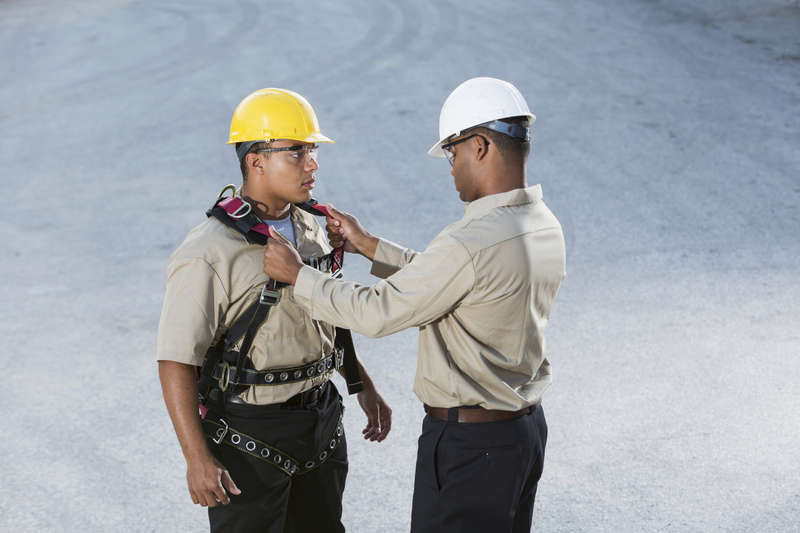 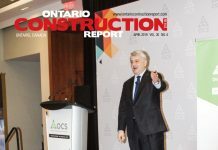 The September issues of Ontario Construction Report, GTA Construction Report and Ottawa Construction News have been published. 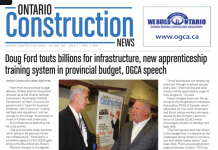 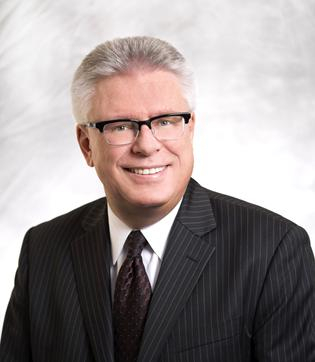 You can view the stories within the publications through links at the respective websites or, if you are receiving Ontarioconstructionreport.com weekly eletter, clicking at the sidebar images. 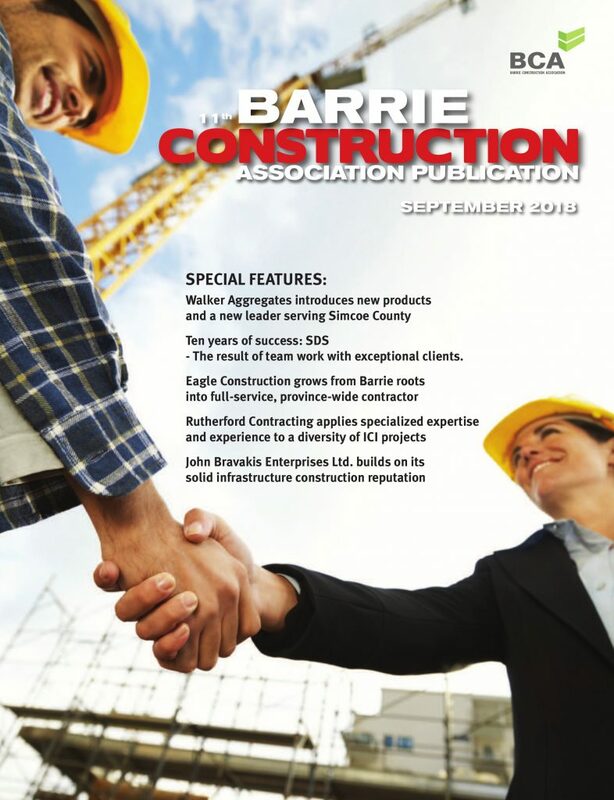 Here is the link to the page turning software version of September’s Ontario Construction Report.